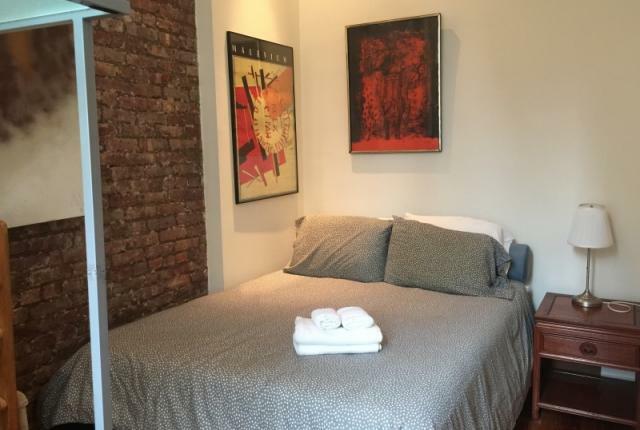 Two bedroom apartment, located in the hear of NoHo in Manhattan. 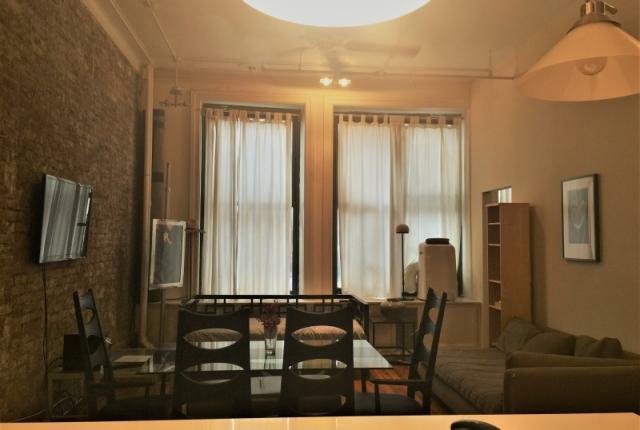 Two bedroom apartment located in the heart of NoHo at Broadway and Astor Place. This unit accommodates up to five guests. 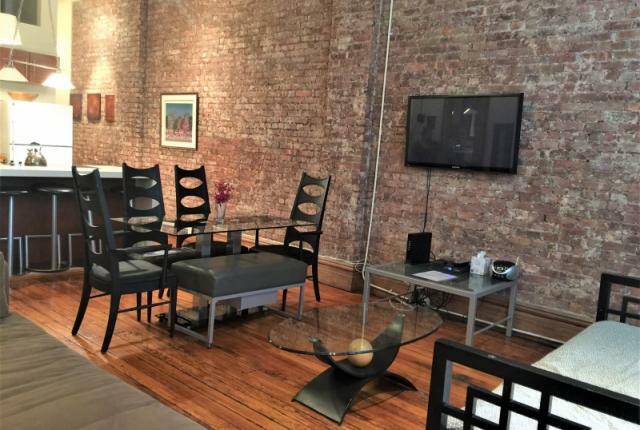 This extra large loft is in a former manufacturing building that was built in 1900. 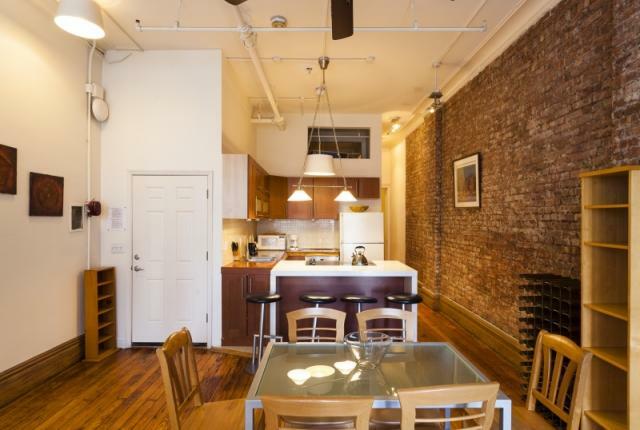 NoHo features some of the city's best restaurants, nightlife and shopping and is just a few blocks from Union Square. The transit station for the yellow line is located directly in front of the building and several other transit lines are all within very close proximity to the property. 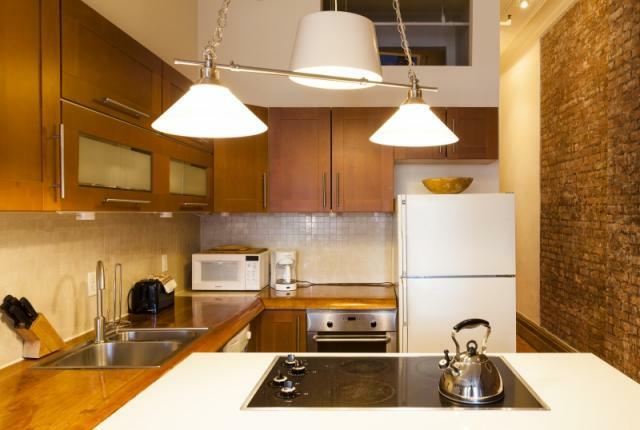 All of Manhattan's main sights and attractions are easily accessible. 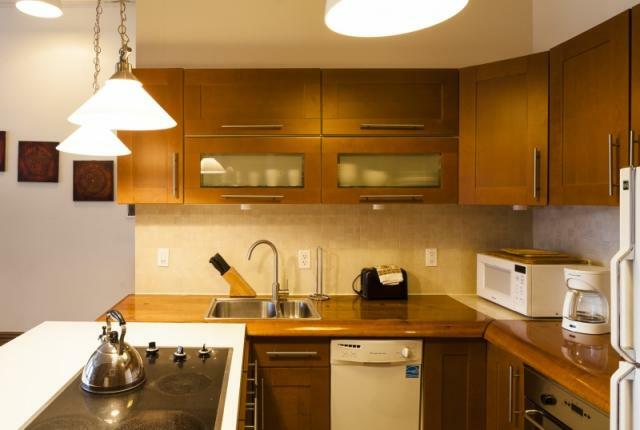 The oversize custom kitchen is equipped with all you need during your stay. 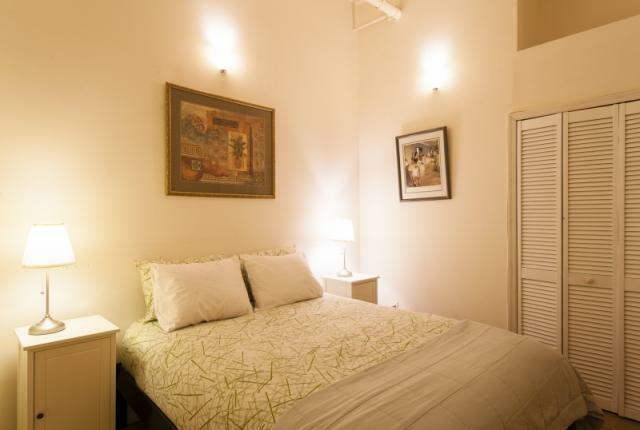 The master bedroom features a queen size bed and ample space for all of your clothing. The second bedroom also has a queen size bed. 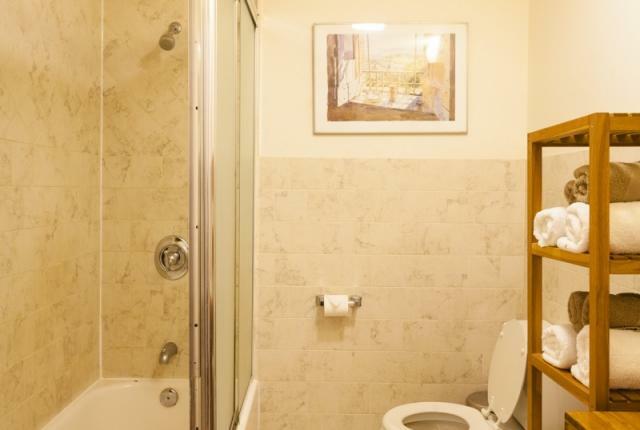 There is a full size bathroom with a toilet, sink and shower. 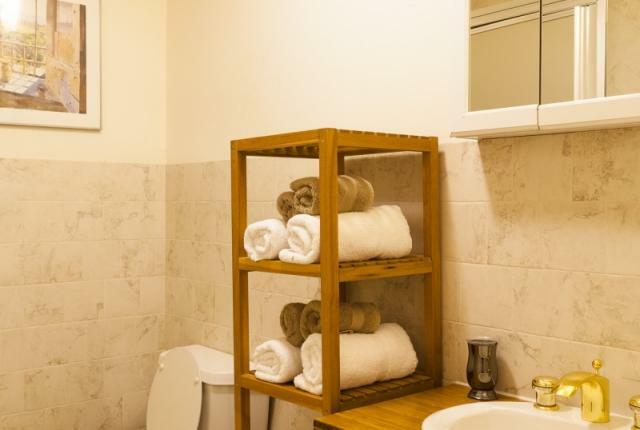 Some amenities include coffee maker, toaster, microwave, hair dryer, basic TV, heating, air conditioning, WiFi, and bed linens & towels are provided.